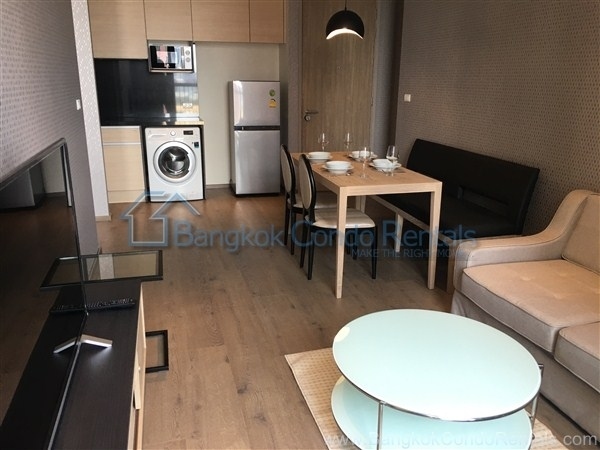 Beautiful and bright is this fully furnished two bedroom, two bathroom good size condominium which is located near to the BTS in Sukhumvit road. 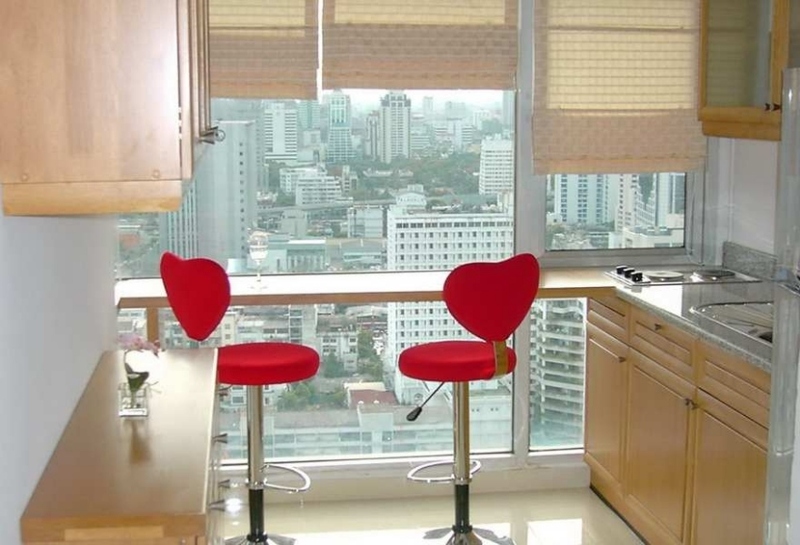 The position is on a high floor offering terrific city views. 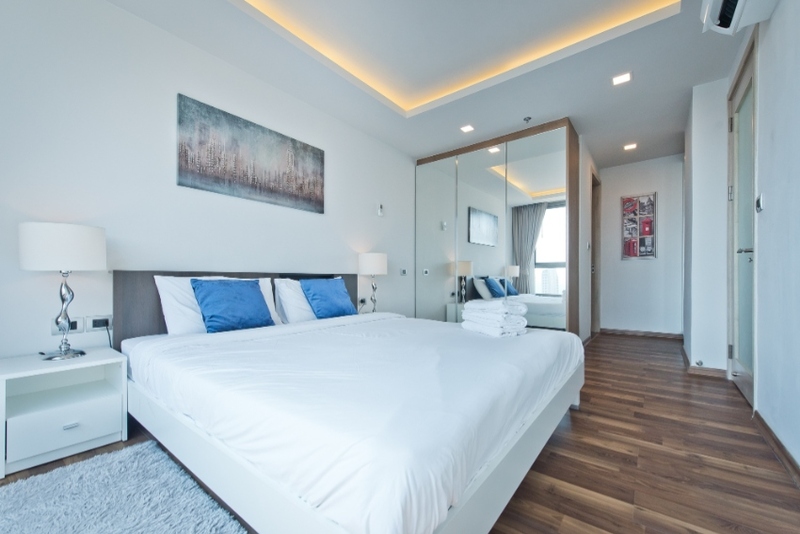 The place offers space, a positive feel, kitchenette, a decent bathroom, including double basins, good security plus the onsite facilities of a swimming pool, squash and fitness. 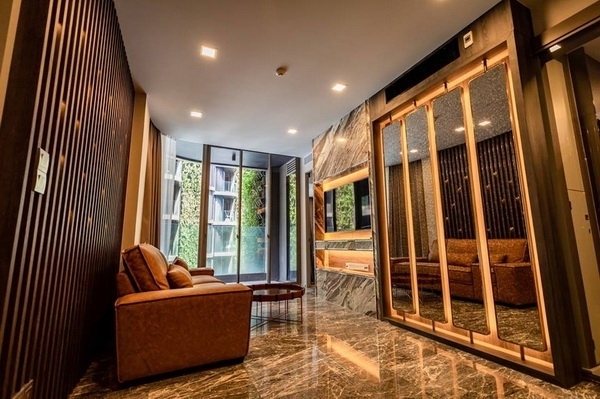 There are also cafes, laundry, mini mart and restaurants here too combined with being near to Queen Sirikit Park and all that Sukhumvit has to offer. A fine lifestyle on offer. 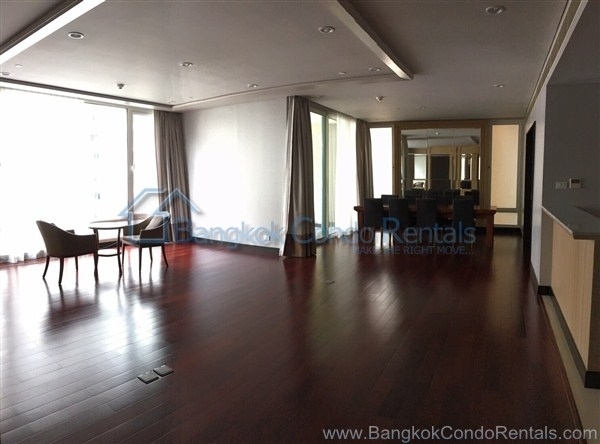 Light, bright, modern style three bedroom apartment located in the Asoke Sukhumvit area available to rent. 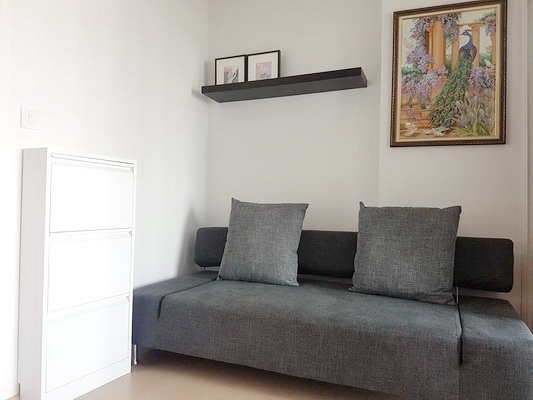 Small pets are welcome, there are open views, two small balconies, kitchen with oven, master with en-suite, a separate storage/maid's quarters plus the premises comes fully furnished. Items can be removed to suit too. 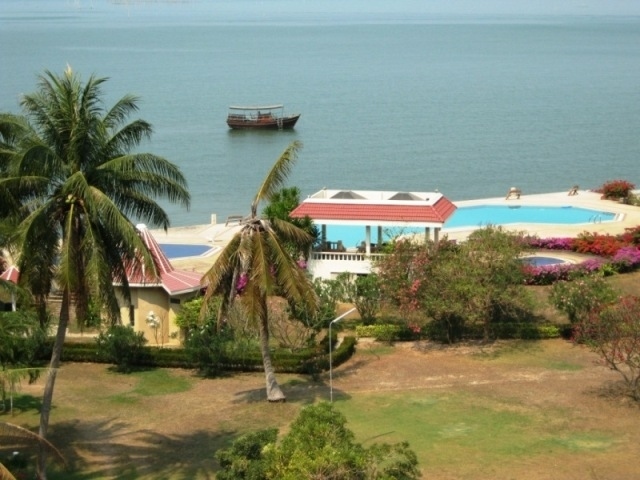 Onsite is a lovely resort style swimming pool, fitness and children's play room, a sauna, parking plus 24 hour security. 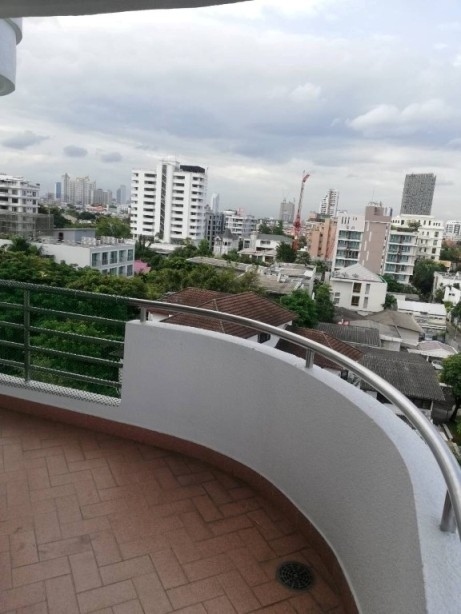 Queen Sirikit Park and the BTS are not far away and so combined with the great location this is an excellent rental opportunity in central Bangkok. Rarely available spacious two bedroom, pet friendly apartment featuring a large and partially covered roof top covered balcony for rent. 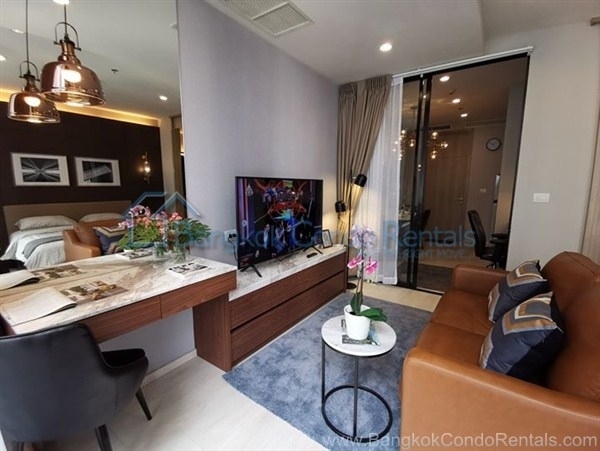 The property is located in the Phrom Phong, Sukhumvit area with easy access to the BTS, Benjasiri Park, shops, cafes, convenience stores plus M-Quartier. 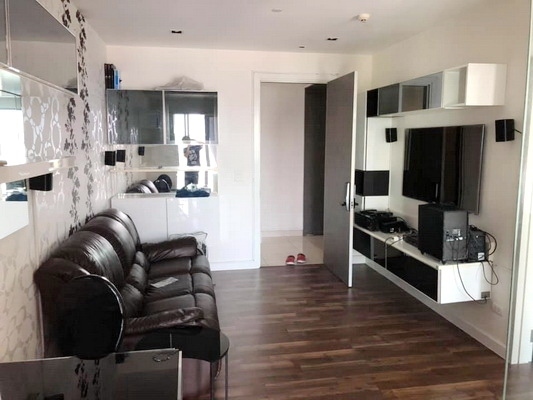 The unit has two bedrooms, master with en-suite, two bathrooms, a decent kitchen plus storage area. 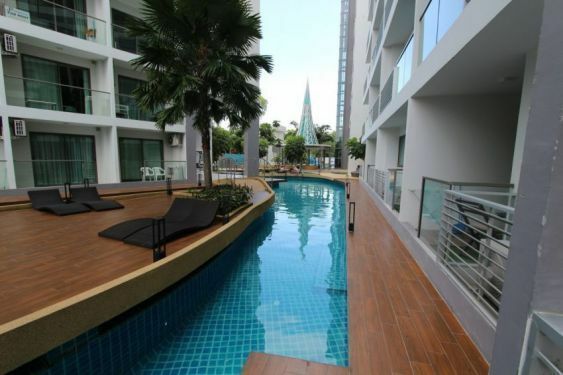 Onsite too is a swimming pool, fitness room, parking & 24 hour security. An ideal opportunity so Be Quick! 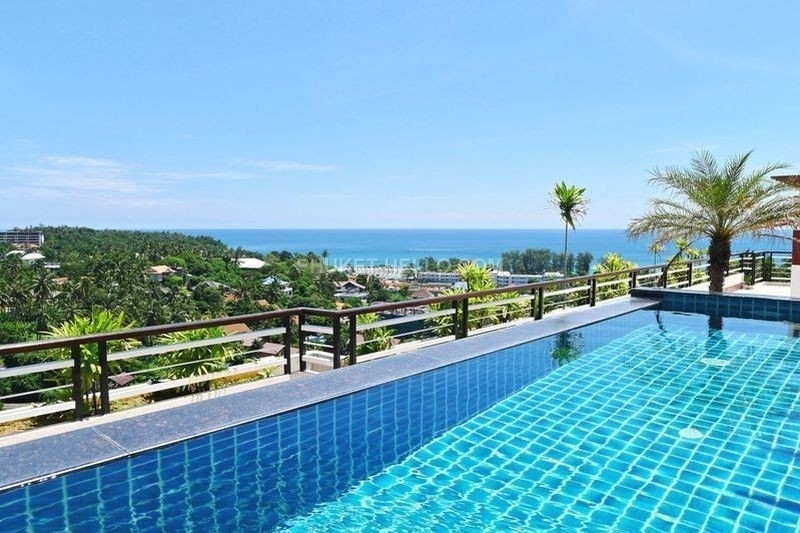 Modern style apartment in Sea and Sky condominium near Karon beach is available for short term rentals. 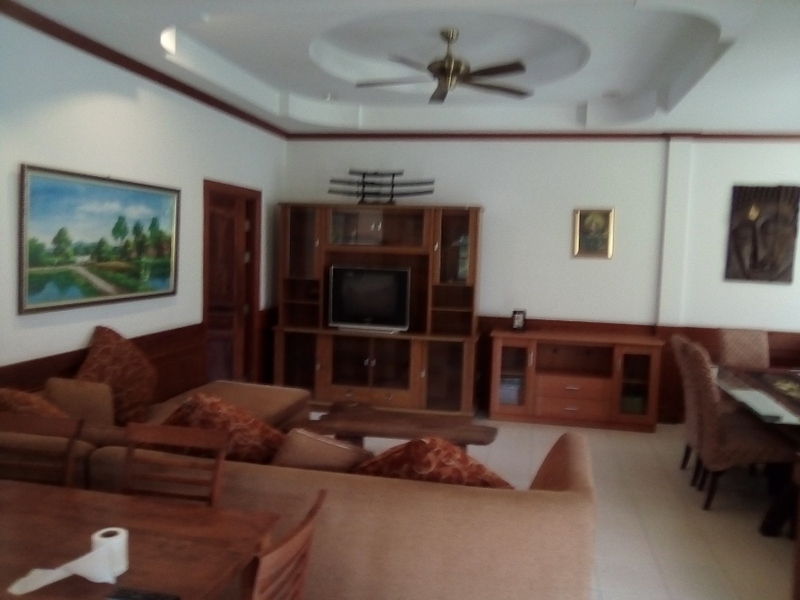 To the beach: 700 meters, View: sea view, Facilities: kitchen, washing machine, balcony, wifi, Sleeping: 4 pax, double bed & folding sofa, Floor: 4th floor, elevator, Parking: common, covered, Security and office: onsite, Pool: common, infinity pool and pool deck with sin beds, Gym: available for free. Rates: Period 1.05 - 30.10 : 8,000 THВ / week, 20,000 THВ / month; Period 30.10 - 15.12, 31.01 - 1.05: 15,000 THВ / week, 39,000 THВ / month; Period 15.12 - 31.01: 59,000 THВ / month; Rates include: cleaning 1 time a week, wifi, cable TV, baby cot (upon availability), Exclude: electric 7 baht, water 50 baht per unit. Rates are subject to availability, please request in advance. 50% deposit payment is required for booking (non-refundable). Taxi service is 1000 baht / way, late check-in / check-out are charged extra 1000 baht / time. 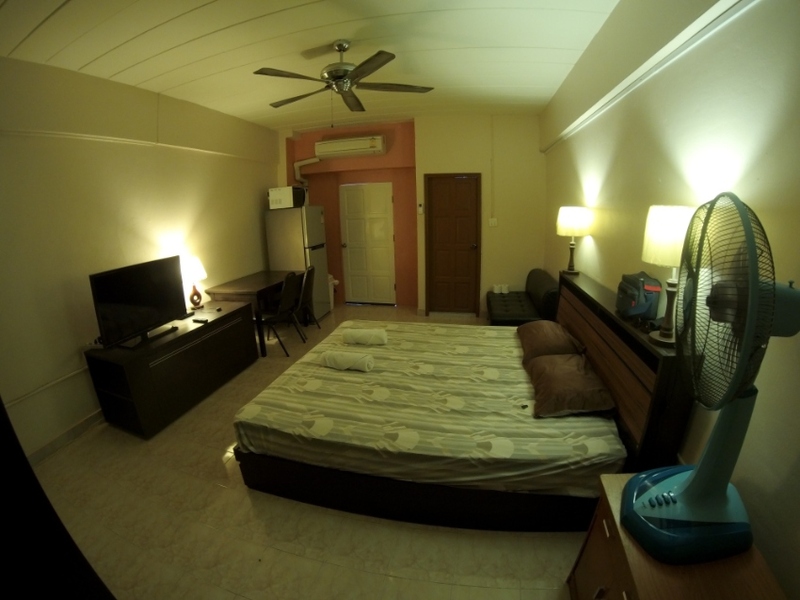 Apartment studio in condo 30sqm at 6th floor. Dcondo Creek by Sansri in Phuket town Kathu. Superb position, can reach in few minutes Patong beach and also 5 min. from BigC and Central Phuket mall. 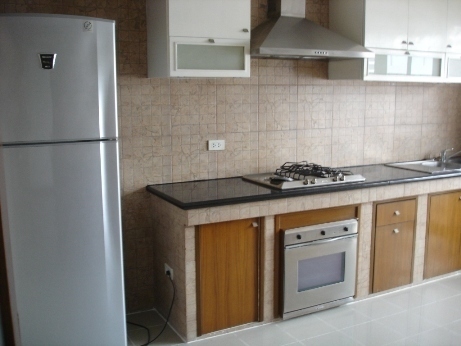 Pattays Del Rey Condo 100sqm 2bed/bath top floor (5) by the sea. 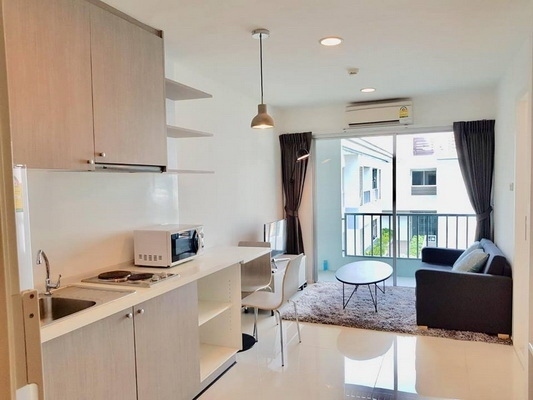 The Condo Del Ray is located very near where highway 36 joins Sukemvit Road just outside Pattaya, the apartment is 100sqm 2 beds 2 baths kitchen living and balcony area with good direct sea views the condo building is about 35 metres from the sea on floor 5 the top floor. 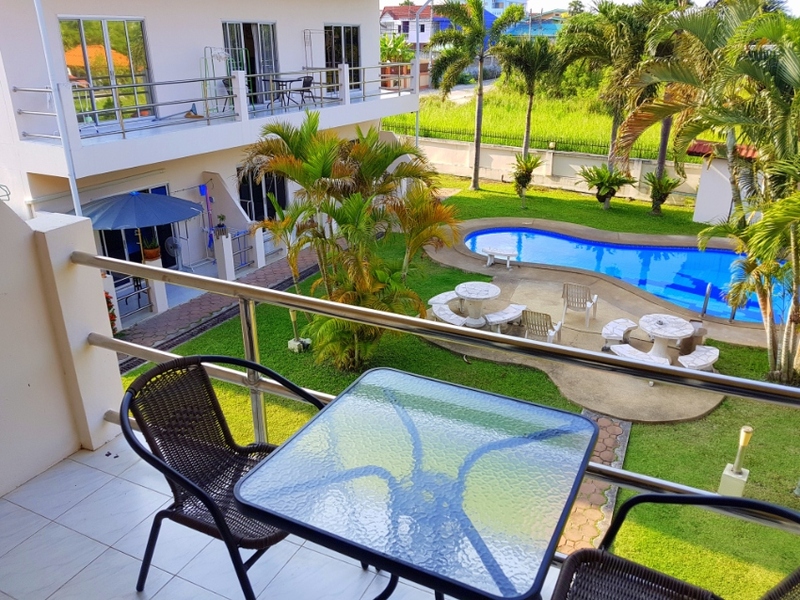 There is a great modernistic pool recently refurbished by the sea , the condo rooms are tidily if a bit plainly presented, it is ideal for a mature long stayer who wants a bit of space at a reasonable price in a quiet environement. 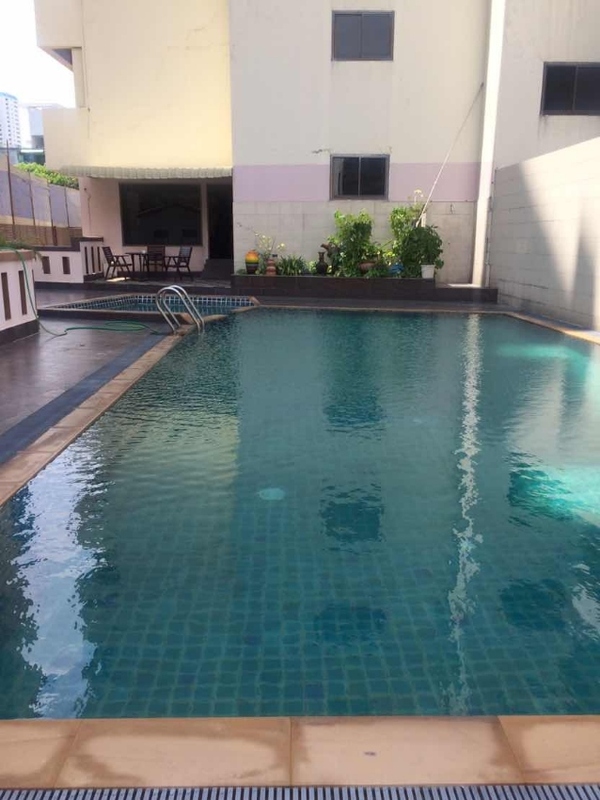 The rent for one year is135,000 thb , the cost of 6 month high season rental 120,000thb. Low season 6 months 80,000 thb. All exclude utilities. 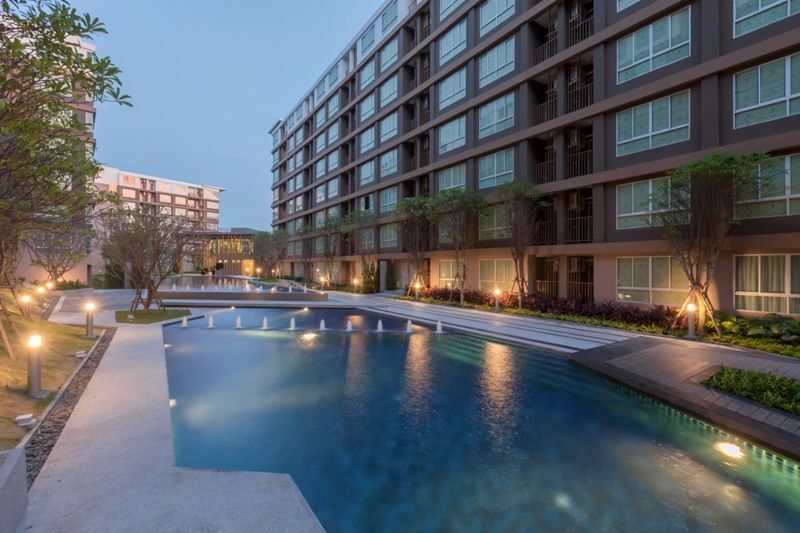 The sale price is 2.6m thb transfer tax 50/50. Registered 3 year lease by arrangement. By Owner. 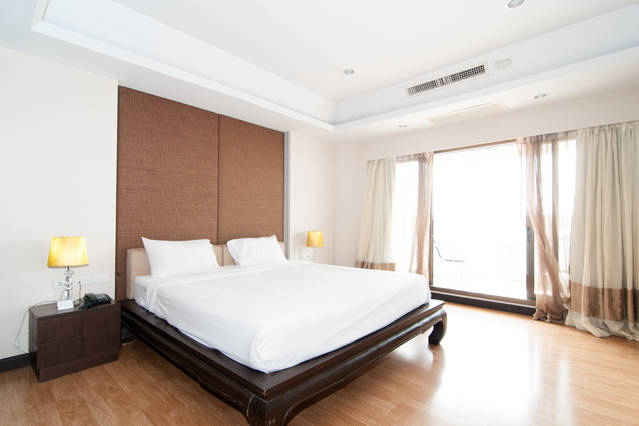 Live in the closest residential property to Nai Harn beach. 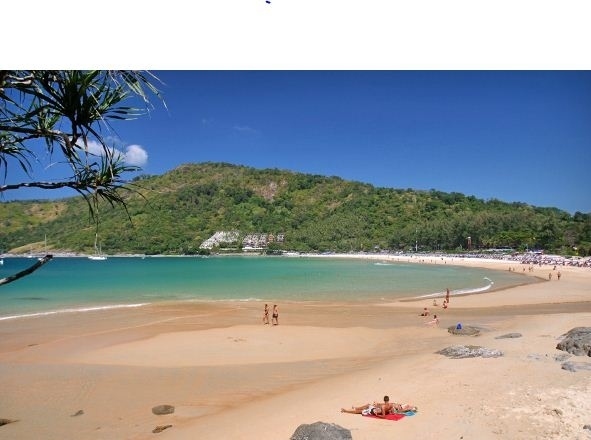 Just a short two hundred meter walk to one of the top rated beaches in all of SE Asia. 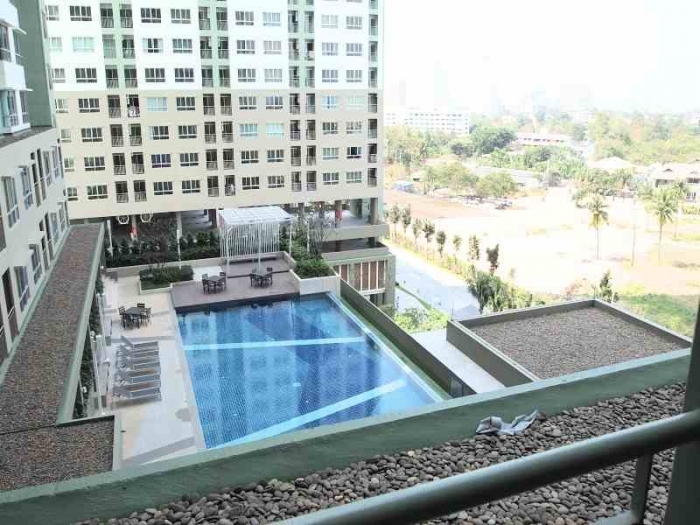 This ideally located top floor corner 105 sqm penthouse condo with 4 meter high ceilings is living at its best! If you desire the best, don't miss this rare opportunity. 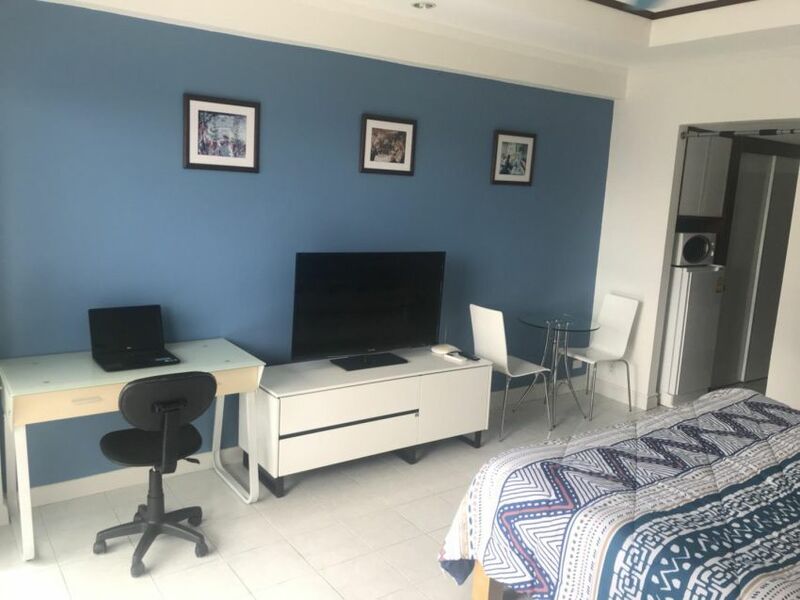 The condo has 1 bedroom, 2 bathrooms with a fully equipped kitchen, dining area, good balcony space, locking storage, washing machine, three a/c units, ceiling fans through out, skylights, extra windows, two large wall mounted LED TVs, and more. If you desire, you can live year round comfortably in this unit without a/c and with privacy and no security issues. 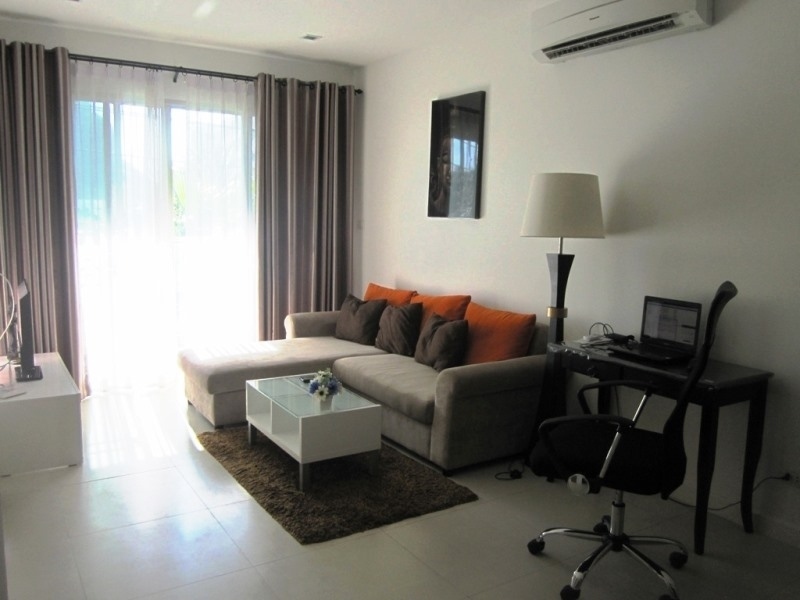 The condo has great Nai Harn lagoon and mountain views. Common area includes a roof top salt water swimming pool, garage parking, 24 hr security, pest control service, water well, hotel internet, tv system, fire & smoke alarm system. You pay only for electric usage from your PEA meter. 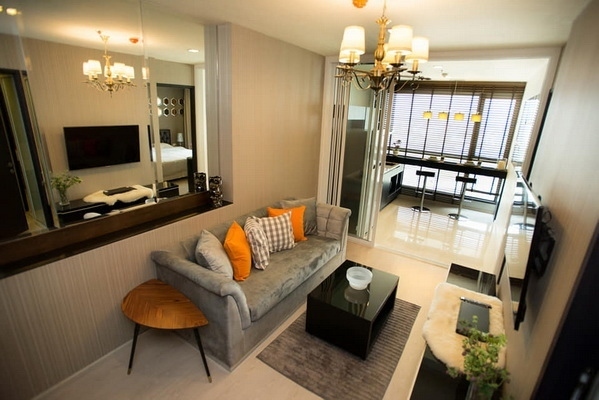 45,000 THB per month for long term renters. 140,000 THB for a one month rental. Includes everything except electric usage. 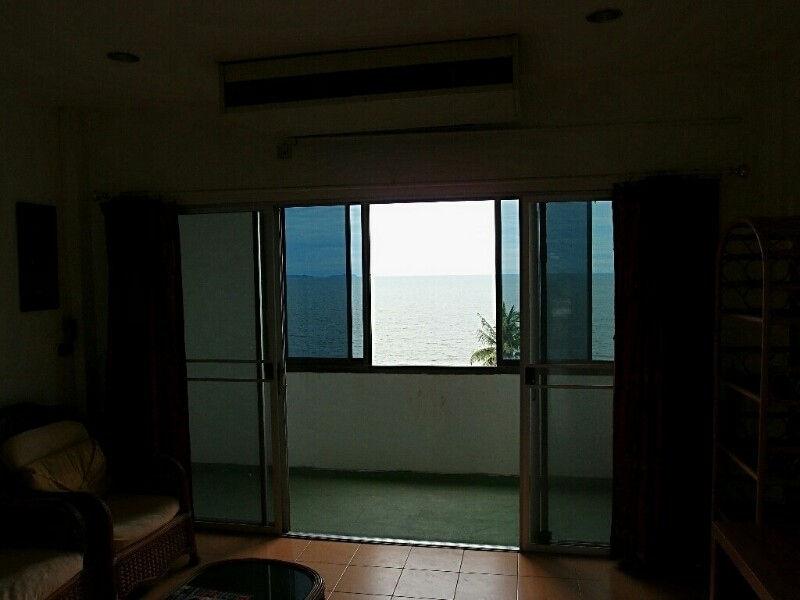 A spacious and special home at The Sands condominiums and at the most desired beach location. Location, Location, Location! 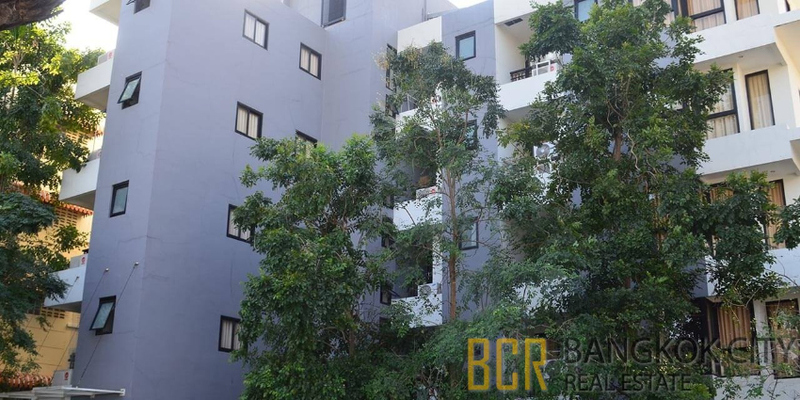 Spacious, solid furnished three bedroom apartment which is part of a double building development situated on a very large block of land. 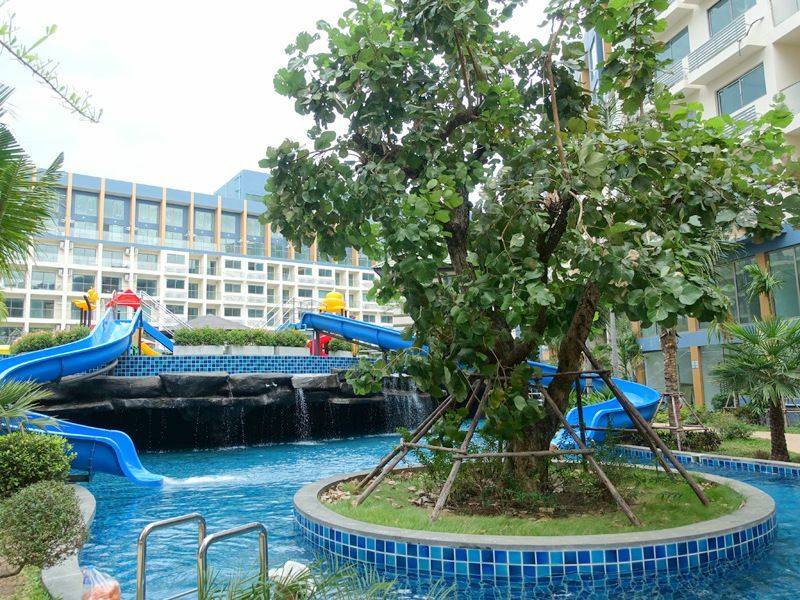 An excellent attraction here is the open green space and safe playing areas, the onsite cafe in addition to a decent swimming pool and well equipped fitness room. 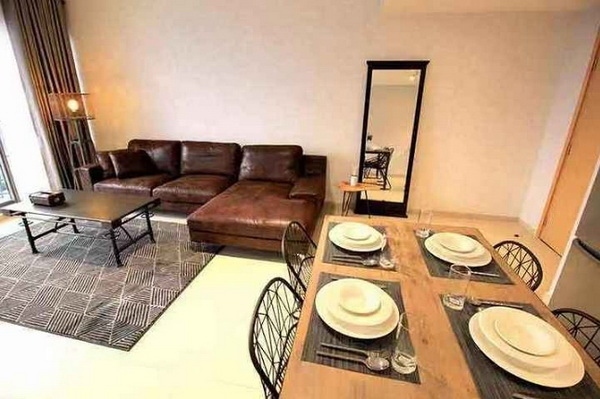 The apartment features numerous balconies, kitchen with oven, maid's/storage rooms, master with en-suite, big living & dining plus a main balcony having a table & chairs. 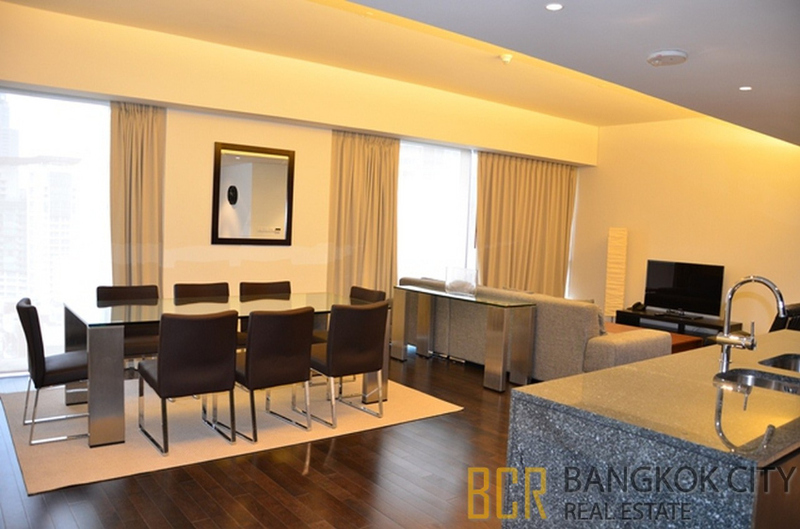 A green space and excellent lifestyle offered here, in the Thonglor, Sukhumvit area of Bangkok. Pets considered too!